With all the digital platforms available, like OpenTable, google business pages, and Facebook, does a restaurant still need it’s own website? Can a website help transact business and get customers with better SEO? And what is SEO exactly? 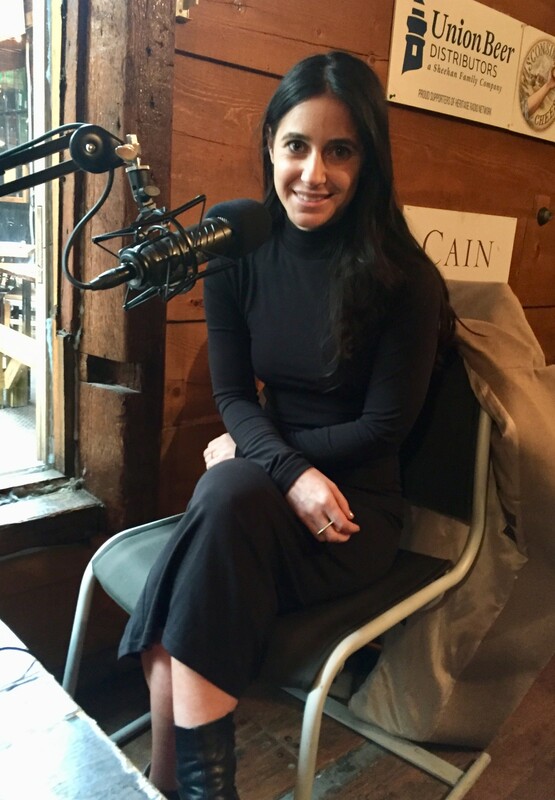 We’ll answer these questions (yes, yes, yes and it’s complicated) and more with in-studio guest Krystle Mobayeni, Co-Founder and CEO of BentoBox, a hospitality-focused website design company.